Hello and TGIF! We’re pleased to announce Night Birds will be playing at Damaged City Festival in DC along with Screaming Females. It’s a solid lineup from start to finish. Check it out. 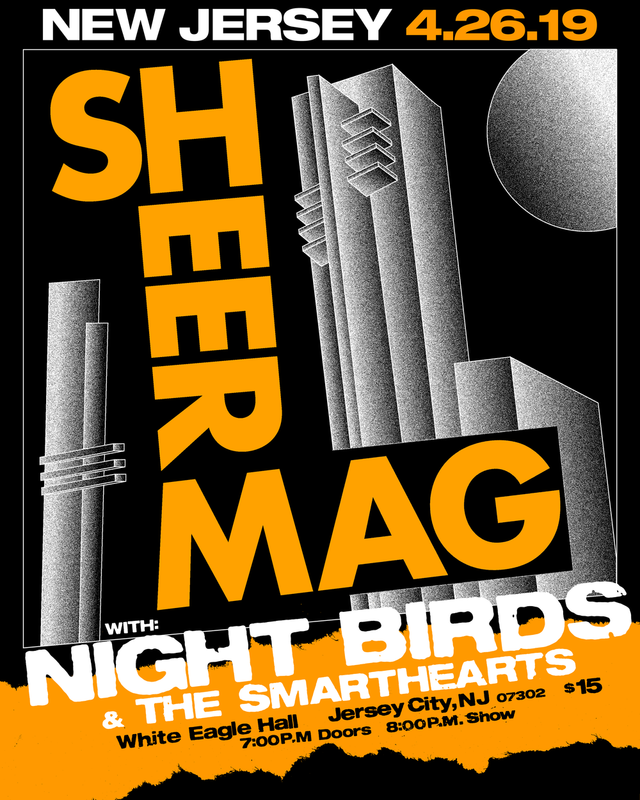 Also, Night Birds set to support Sheer Mag in Jersey City on April 26 at White Eagle Music Hall. It ought to be a good time. Tickets only $15!